Bell Canada has taken mental illness – a very serious issue that affects the daily actions and interactions of millions of Canadians – and turned it into a marketing campaign. If you think I’m being callous or unkind, you’re very, very wrong. Canadaland – one of our last vestiges of great investigative reporting – has released this story on #BellLetsTalk day (today) to expose the superficial nature with which a company deals with mental illness. … an hour after my chat with the staff, I was terminated for reasons unknown. The double entendre of Bell’s message is also worth questioning. Bell monetizes conversation, whether its land lines, cell phones or even one-way conversation with things like TV and radio shows. Is Bell Canada giving all Canadians ‘all you can eat’ access to cell phone texting, talking and other services today to show that they care? Last I looked, the answer was no. Encouraging people to talk to a corporation shows everything that’s wrong with today’s corporate-driven society where any company can pick up a cause, make it theirs and turn it into a marketing campaign. And … just to add icing to the cake, they deduct all of the costs as being part of a charitable effort, resulting in us paying for their promotion. They say it’s about awareness, but awareness for what? Where are the organizations like Canadian Alliance on Mental Illness and Mental Health (CAMIMH) or the Canadian Mental Health Association (CAMH)? Why are we not sharing their contact details and hastagging them? If a company really wants to take any issue seriously, why do they insist on having their logo front and centre and the issue taking a very distant step away? It would be an amazing guide to news and information in the 21st century. First, the most blatant irony is that it’s a commentary on written news media that can only be found on a site that focuses exclusively on content. Next, the sources deemed ‘minimal partisan bias’ are actually LOADED with bias. Here’s an example: Monsanto pays to post a story to Associated Press (AP) for distribution to other news sources. The Associated Press presents itself as a non-profit cooperative, but it’s organizing members and senior staff are owners and members of for-profit publishing companies. For example, Gary Pruitt is the current President and CEO of AP. His previous position was CEO, President and Chairman of McLatchy Company, a publicly-traded publishing company that operates 29 newspapers and other publications in 14 US states. The Canadian equivalent is the Canadian Press. Articles and visibility in the press are essentially bought by the highest bidders. Even though there’s an ‘arms’ length’ situation that exists between publishers and publishing source, Monsanto is still able to post an article that’s designed to make us feel good about GMOs. Is it thoroughly researched before being published? Maybe. But unlikely. And if it is and it gets rejected? What happens to the millions that Monsanto spend on advertising on a regular basis? Do they pull the ads when the articles they want don’t get posted? Or do they acknowledge the ‘invisible wall’ that’s supposed to exist between editorial content and advertisers? Seriously people. For a long, long time, this is the way it’s been. So what kind of ‘news’ is this? Is it ‘real’ news? Is it believable? And what happens when you have a tool like the Internet come along where people can discuss context of the content, question ‘who benefits’ (as the ancient Romans taught us to do) and start to investigate the ‘reality’ themselves to ensure that they’re not being duped by the 1%ers? On the last point, there are now thousands, if not millions, of web sites of varying degrees of quality that are available now for exchanging ideas and scrutinizing the tripe that’s being dumped on us by the corporate-media-driven, industrial-military complex that we were warned about so many decades ago. We’re only just beginning to understand that we now have the tools to create our own stories. This is a LONG shot from being FAKE. This is our lives. It’s real. And it’s being recorded for our benefit. As Trump and his team makes us questions what’s real vs fake, let’s not forget that a good chunk of his wealth is based on deception. Casinos lull us into believing that we can get rich quick by dumping a quarter or two into a slot machine. ‘Reality’ TV shows are anything but, filling time on air to give advertisers lots of opportunities to shout at us. Political campaigns that create boogeymen out of tax-paying, hard-working American citizens. 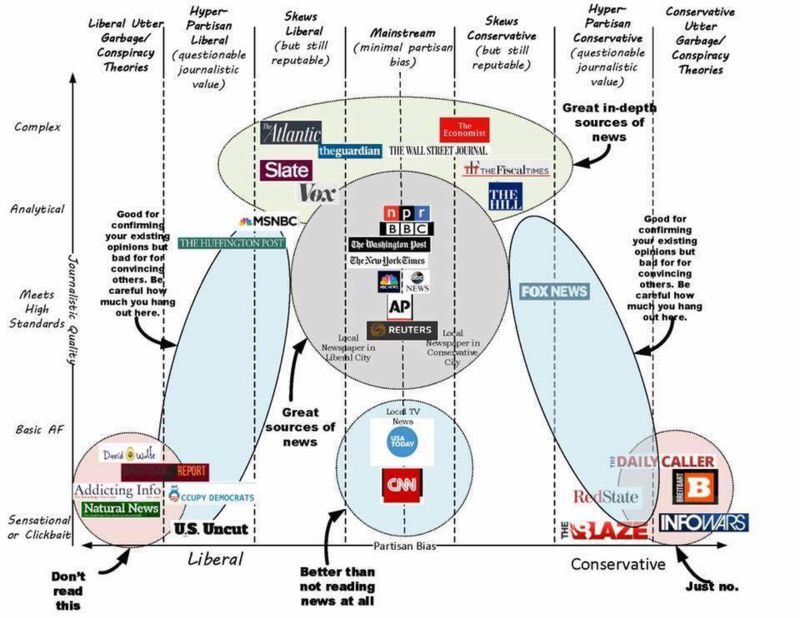 Trying to understand the difference between real and fake news? Start by not taking anything for granted and do some research yourself. As I watch the inauguration of Donald Trump as 45th President of the United States, I weep for my child’s future and the future of the planet. We’re told that this is a peaceful transition of power. That’s what it’s supposed to be, but it’s wrong. Cheating, manipulation, deceit, misogyny, being held to another world power, celebrity not qualified for the role, no experience, no consistency, no dignity. These are the words that come to mind today. Perhaps the Democrat will get their act together and stop putting illegitimate people into the potential position of power. Perhaps those that supported Trump will bear the full burden of his lies. I doubt it. The rich will get richer and the weak, sick and modest will fade. Nothing great will come of this. It’s hard to imagine: in order to defend their child labour practices in Africa’s Ivory Coast, they have to disclose that they use slavery in Thailand. If you haven’t banned Nestle from your house yet, here’s a fairly comprehensive list of what they own and make. These guys consistently put corporate ‘science’ in a bad light. Welcome corporate overlords. How could we ever doubt your power?